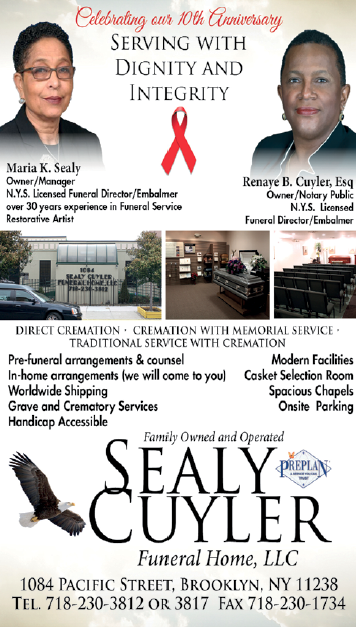 “Brooklyn mourns the tragic loss of Lowell Hawthorne, founder and CEO of Golden Krust Caribbean Bakery & Grill and a true icon in our Caribbean-American community. Lowell was a friend to me and tens of thousands of New Yorkers, serving as an inspiration to entrepreneurs of color in the example of his own immigrant story. 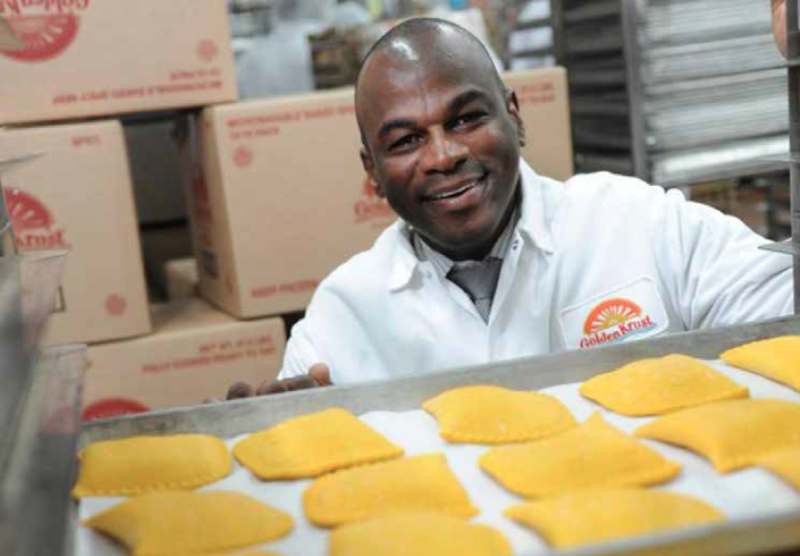 Through the humble Jamaican patty, he introduced Caribbean culture to people across America. I send my support to Lowell’s family at this difficult time.